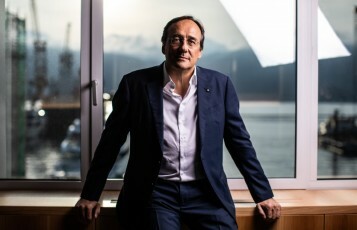 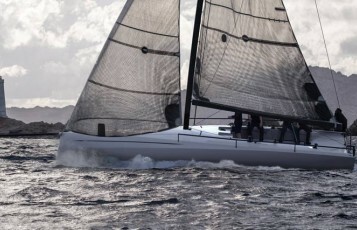 Nautor’s Swan, BMW and Torqeedo are combining forces to deliver a new high-performance and fossil fuel-free sailing experience. 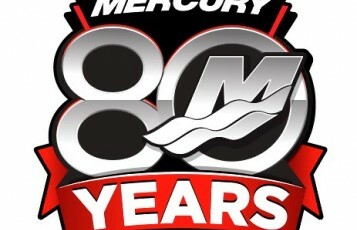 80 years after E. Carl Kiekhaefer purchased a bankrupt engine manufacturing plant in Cedarburg, Wisconsin, Mercury Marine this year, 2019, is celebrating its 80th anniversary of innovation and leadership in the marine Industry. 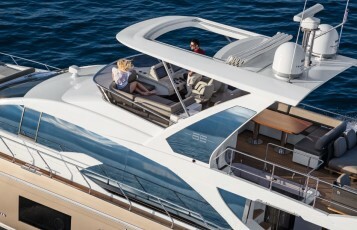 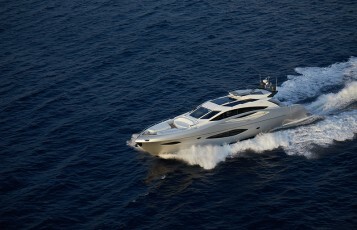 Six models will be on display by Azimut at Boot Dϋsseldorf as announced. 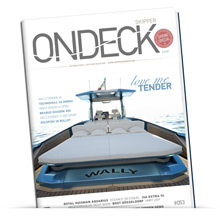 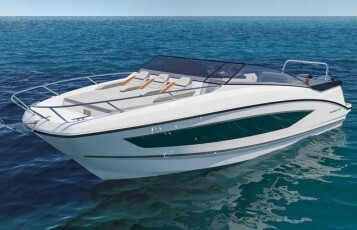 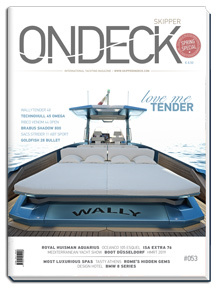 According to Azimut yachts 'strategic lineup' the six models will be from four different Collections.